Jones Cup 2018 Updates & Results (July 18, 2018) Ateneo Blue Eagles(2-2) defeated Japan (1-3), 80-74, to grab their second win in the 2018 Jones Cup on Wednesday at the Xinzhuang Gymnasium in New Taipei City. Thirdy Ravena with a monster block on Japanese player Takuma Sato. Thirdy Ravena huge block of the Japanese player in the 4th: Nakuha sa talon ni Papa Bong at volleyball lipad ni Mommy Mozzy @myDugout ! Malamang every weekly edition of the UAAP Top Plays this season will include Thirdy Ravena’s 3 types pf blocks: the in-your-face, the chase-down, and the abangers. 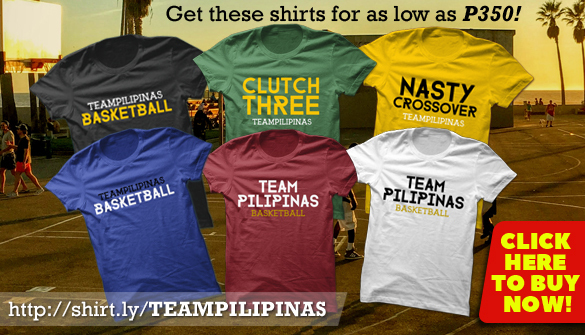 Yung kanina vs Japan, definitely abangers variety yun. 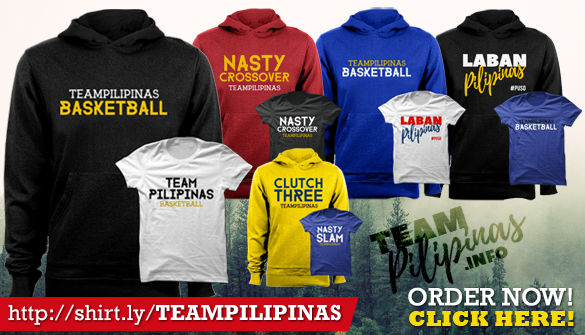 [CLICK HERE] to buy Team Pilipinas Shirts and Hoodies!